We currently have 2 eligible homes that are each the whole package… a charming personality, big heart, and an exceptional price. Not to mention, they’ll both be completed this spring! 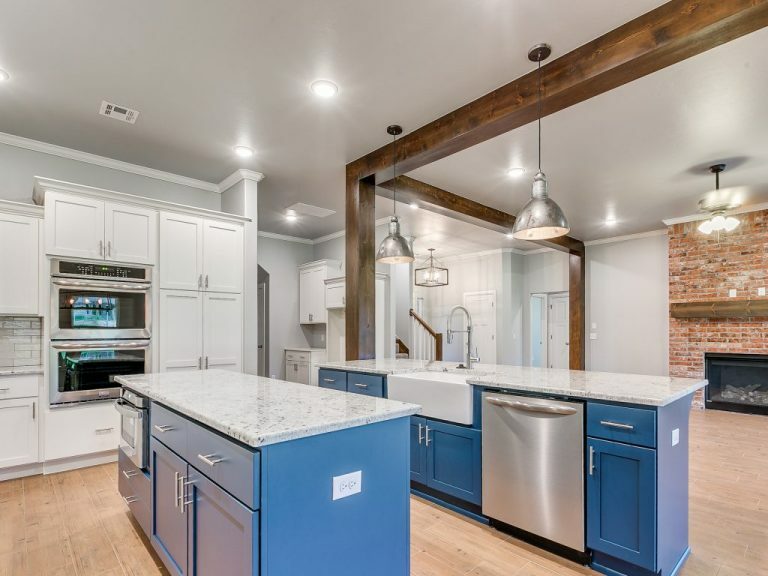 The Lacy B (4 BR/4 BA) and the Magnolia (4 BR/3 BA), located in our gorgeous Grove community and priced at $385,000 and $410,000, are stunning single-family homes that provide you with everything you need to live happily and comfortably. Newly built and luxurious from top to bottom, these stunners are just as warm and welcoming as they are innovative and contemporary. But most importantly, these homes are the kinds of places you want to return to every day. When you live in the Lacy B or the Magnolia, you always know that you can rely on your home, day or night, no matter the time or circumstances. And what could be better than 24/7 dependability? Step inside and feel the unmistakable charm of these one-of-a-kind spaces. 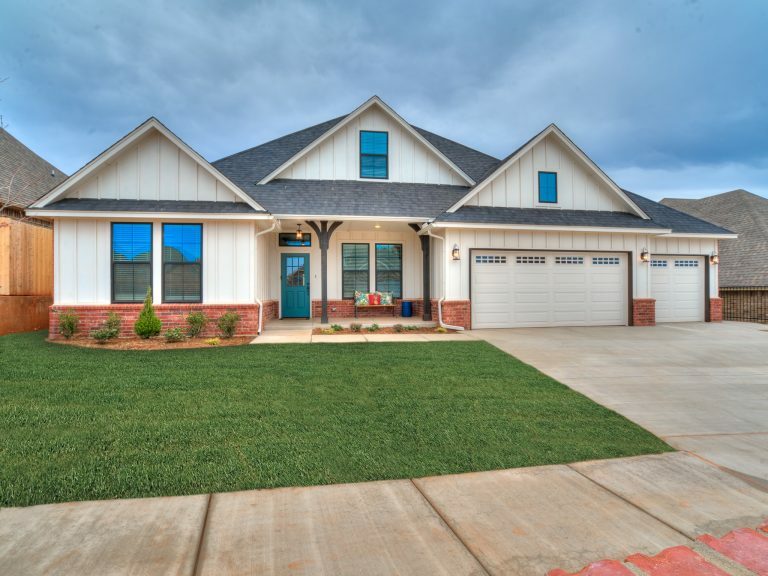 Completely sophisticated yet cozy at the same time, with features to love like a charming front porch, state-of-the-art appliances, spacious walk-in closets, and so much more, there are so many ways to make these homes your own. When you pair a large, open-concept kitchen with a roomy dining area, as well as a massive master bedroom with a spa-like bathroom complete with a soaker tub, you get a place that you can’t help but gush about when you’re not there. Designed to feel like a resort and built to make your days extraordinary, the master-planned Grove community respects your space while embracing your lifestyle and providing you with every opportunity to enjoy the best of contemporary living. Here, you and your family will enjoy modern amenities like a splash park, a clubhouse, a luxurious pool, a fitness center, parks, fishing ponds, walking trails, and so much more. Get out to relax, be active, or simply interact with the friendliest neighbors around. Stop swiping for homes online — we have your match right here. Our team at Shawn Forth Homes cannot wait for 2019 to be the year your dreams come true… Let’s make it happen! 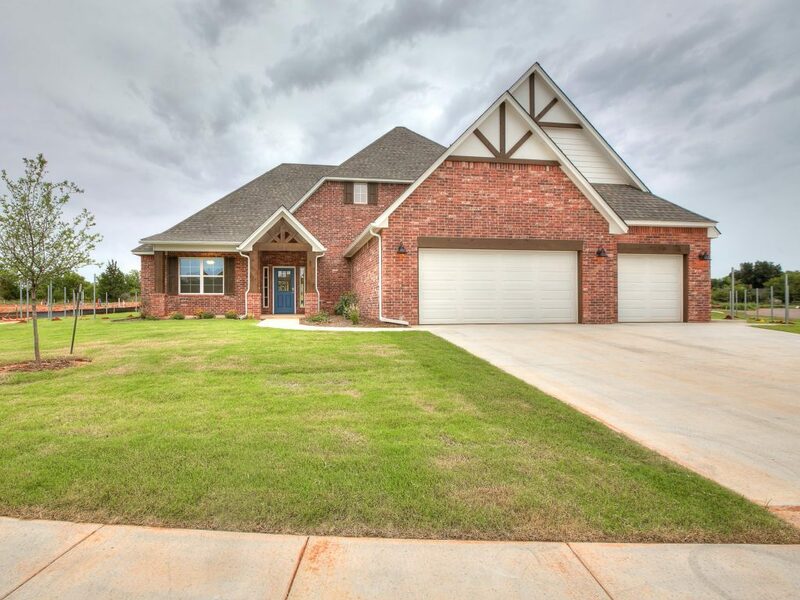 For more information on these homes in the Grove, please visit our website or give us a call at 405-295-5675. We can’t wait to meet you.